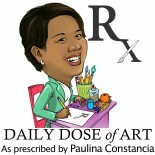 Welcome to another Food Day on Daily Dose of Art! 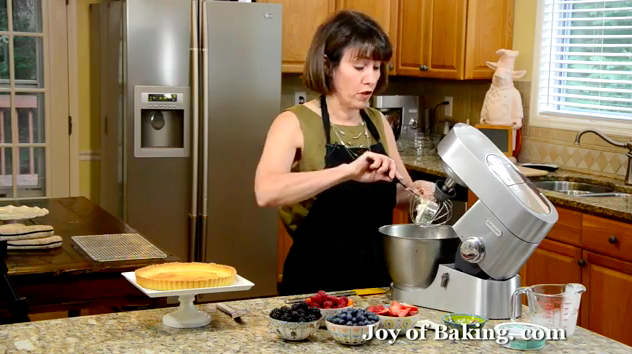 Today I bring you “Fruit Tarts”. TASTE – this is the most obvious one– simply delicious! 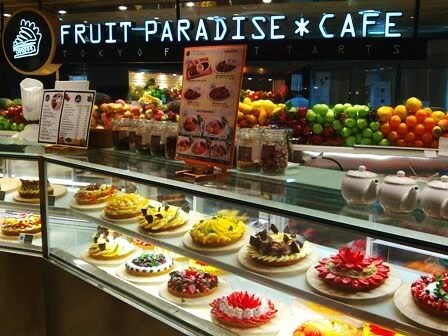 Here in Singapore, we have several locations of the Japanese chain Fruit Paradise Cafe, a pastry shop dedicated to serving freshly made fruit tarts. “Thanks to the growing popularity of Western-style sweets, pastry shops could be found on any street corner in Japan these days. 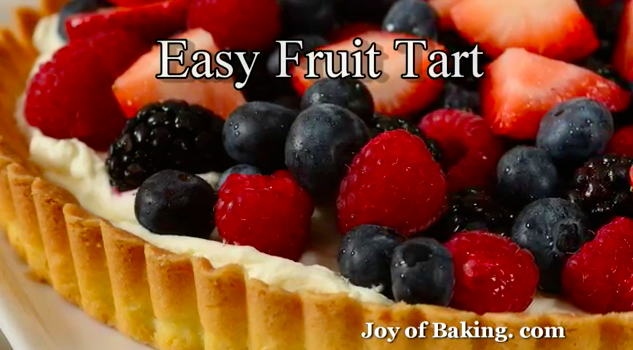 There are hundreds of variety of sweets but the one most popular among all now are fruit tarts. Thus, we have brought these ever so popular tarts directly from Japan, dielicately designed fruits composed atop handmade cream by our Japanese patissiers. We have gone one step further and added our personal touch to our tarts. Beneath the elaborate decoration of our tarts lies our simple philosophy – our tarts must be only made with the freshest and most delicious fruits, carefully selected by the Chef’s hands every day. Howver, simple as it may sound, we believe it is the best way for you to enjoy all the fruits’ goodness, free of unhealthy additives and preservatives. This entry was posted on October 21, 2012 by Paulina Constancia in Uncategorized.